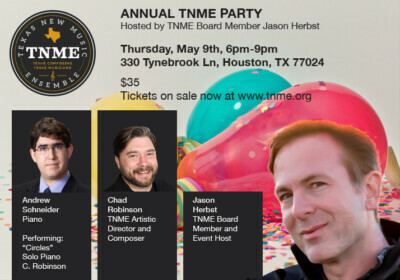 Tickets to the TNME Party Now on Sale! 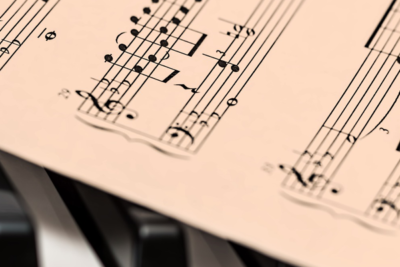 Student Composer Competition – Still Time to Submit! 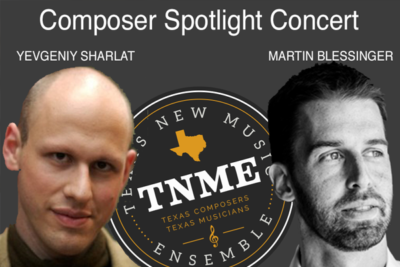 Spring Composer Spotlight Tickets on Sale!